One person can truly make a difference at FRN. Whether it’s time spent volunteering at a special event or program, or making a financial donation, every contribution counts — big or small. 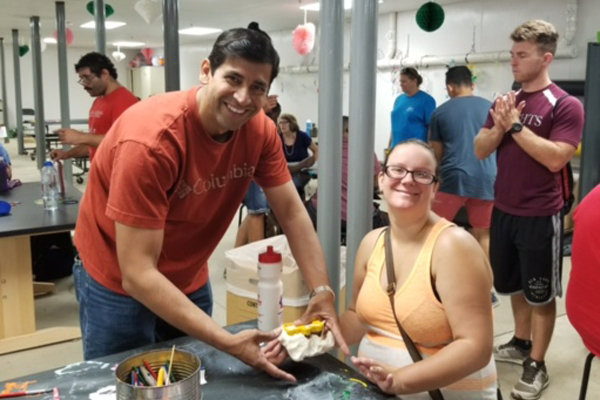 Donate, volunteer, fundraise or become an advocate and help us continue providing much needed services to New Jersey families living with developmental disabilities and chronic illness. Giving online is the simplest way to support our mission of serving individuals with IDD and their families in NJ. You can donate directly to The Family Resource Network, or use our Donate Now button to choose which affiliate your donation will go to. If you prefer, you can make your donation by phone at 609-392-4900, or mail your donation to: Attention Resource Development, 1 AAA Drive Suite 203, Trenton, NJ 08691. You can create a living memorial in the name of a family member or friend. We’ll send a letter personalized with your message to the person you designate to acknowledge (the amount of the gift will not be indicated). It is a great way to show you care and support their health and happiness. Do you know that your employer may be able to match your gift and double the amount that you can give to FRN? 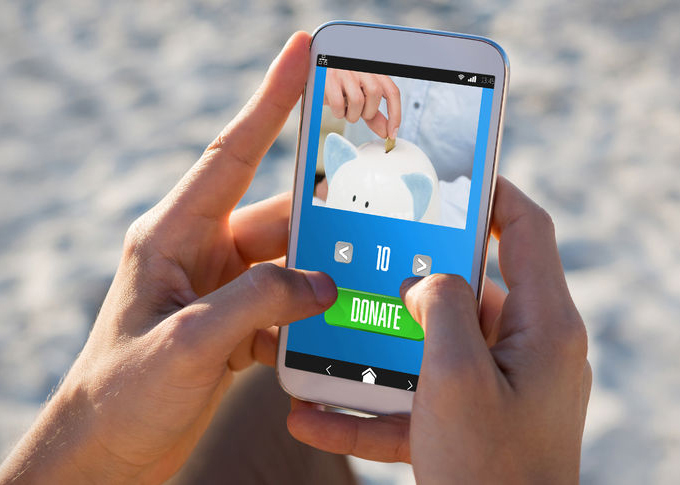 Most companies and organizations have matching gift programs. It’s an easy way to double your donation and support! Check with your human resources department and ask them to match your gift to The Family Resource Network. Support Epilepsy Services New Jersey/Autism Family Services NJ by donating your old vehicle. As a charitable contribution, your vehicle donation can make a big difference. Please call 877-635-9663 to donate. We are happy to announce that in 2017, .93 cents of every dollar donated to The Family Resource Network went directly to the programs and services we provide to individuals with special needs and their families in NJ. 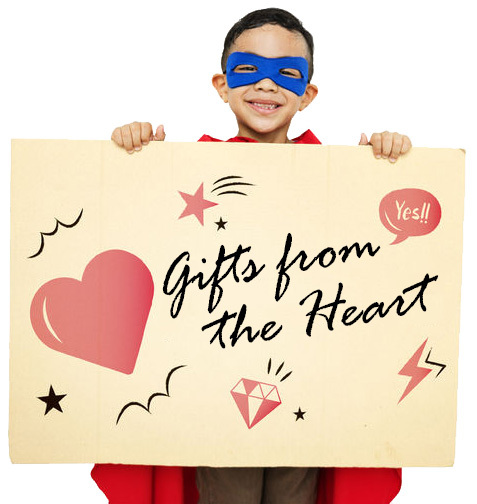 If you are looking to make a philanthropic gift with enduring impact, consider Gifts from the Heart. You can create a Named Gift with a pledge of $25,000 or more in your name or in the name of a loved one. Over a 5 year time frame you will have the opportunity to invite individuals to assist you with accomplishing this pledge by contributing to your Named Gift either as a one time gift or using an installment model. The Family Resource Network (FRN) is the leading provider of family support services to individuals with intellectual and developmental disabilities and their families in New Jersey. The integrated affiliated organizations, Autism Family Services of NJ, Caregivers of NJ, Epilepsy Services of NJ and Family Support Center of NJ are dedicated to enabling all individuals the opportunity to lead happy, fulfilling lives. 2018 challenged us to continue creating new ways to meet the changing future of providing services. These changing times combined with the increased competition for donor dollars have required us to be more resourceful than ever. You can be confident that your contribution will have the greatest impact possible. Our commitment to continue to serve NJ families whose lives are growing increasingly difficult is as strong as ever. 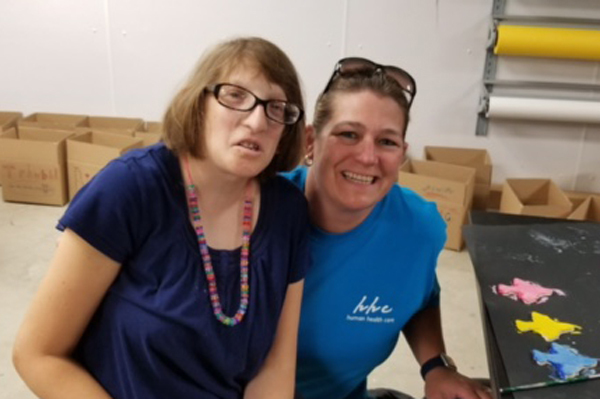 We will continue to strive to provide high quality, innovative services to people with intellectual and developmental disabilities, with a focus on serving people with autism, epilepsy and chronic health conditions. To continue to provide top notch, comprehensive services it is imperative that we increase support and funding from individuals and companies. The Network will focus on generating revenue that will enable us to provide hope and help to families and services that are not paid for through government or grant funding. 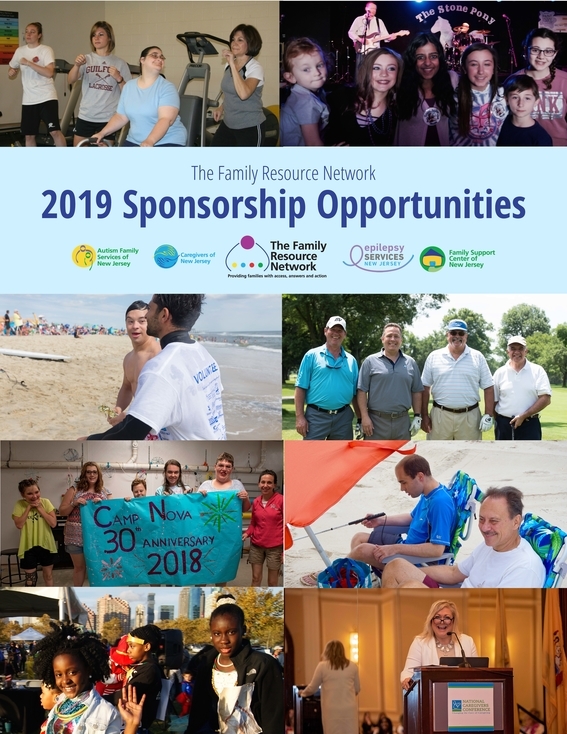 Please consider supporting FRN and its affiliate agencies to provide the services and supports that families caring for loved ones with disabilities and chronic health conditions so greatly need. 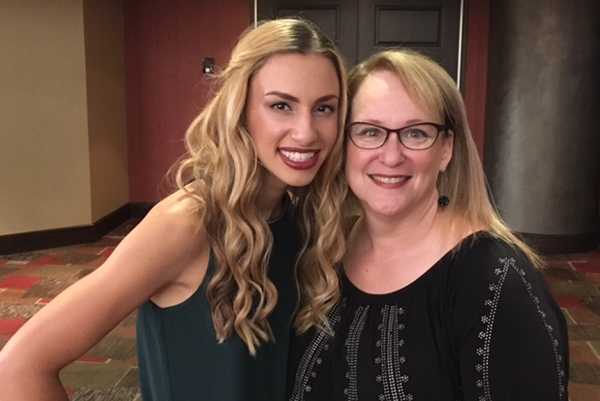 The Family Resource Network and its affiliates have plenty of volunteer opportunities available that allow individuals to aid in its mission. If you are interested in exploring available volunteer opportunities or participating at a higher level we want to hear from you! Download our Volunteer packet (PDF). Fill out the form at the end of the packet and mail to Family Resource Network. If you would like to request more information about Volunteer work or Internships fill use the form below. Please read the Volunteer Packet above prior to submitting. 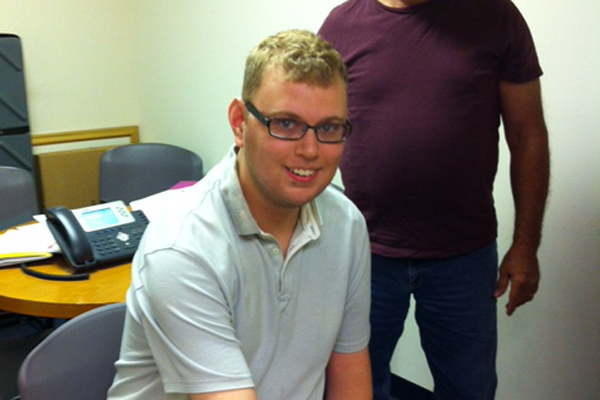 “As a result of this internship, I have improved many skills that I know will be useful to me in future jobs. Gather friends, family and co-workers for a fun event in support of The Family Resource Network. We will gladly provide any information or promotional materials you may need for a successful event. Don’t forget to share your success and photos from the event with us and we’ll include you in our monthly e-zines! Download and register to run your own fundraiser! Contact Resource Development at 609-392-4900 or events@familyresourcenetwork.org with any questions in planning or executing your event! Thank you for your interest in supporting the mission of The Family Resource Network. Your efforts will allow us to continue serving individuals and their families living with developmental disabilities and chronic illness. The follow Frequently Asked Questions (FAQ) are for your reference in preparation for your fundraiser. If you have a question not included on this list, please contact us. Do I have to register my third-party event with The Family Resource Network? Yes. To protect the hard-earned reputation of The Family Resource Network the organization associates exclusively with quality third-party events. Third-party fundraising event organizers must also agree to comply with The Family Resource Network policies. How can I register my third-party event? Please read and complete the third-party registration form, which describes the conditions under which third-party fundraising can be held. Please include the date and location of the event, a description of the event and the event organizer’s name and contact information. You may also contact Resource Development at (609) 392-4900 or events@familyresourcenetwork.org. Your third-party event is not authorized until you receive express approval from The Family Resource Network. We reserve the right to decline any offer to hold a third-party event. Can I conduct a third-party fundraising event if I am under 18 years old? Yes, but your parent or guardian must sign the third-party registration form on your behalf. Can friends or family members make a donation to The Family Resource Network in lieu of gifts for my anniversary, wedding or birthday? Yes. These donations can be made directly to The Family Resource Network by calling (609) 392-4900, by mailing a check to The Family Resource Network’s administrative office at 1 AAA Drive, Suite 203, Trenton, NJ 08691 or by donating online through our donation site. Please ask friends and family members to indicate that their donation is in honor of your wedding/anniversary/birthday. Will The Family Resource Network staff be able to help me organize my third-party fundraising event? Unfortunately, we don’t have the resources to assist all third-party fundraising events, as The Family Resource Network staff work year-round in support of our community-wide events such as the annual EFNJ North Golf Classic, AFSNJ Seaside Soiree and Walk for a Brighter Tomorrow. Can The Family Resource Network assist in covering any costs associated with my event? Unfortunately, The Family Resource Network does not have the funds to pay any costs associated with third-party events. To help you plan your fundraising event, The Family Resource Network developed the following guidelines for your fundraiser. Please be sure to follow these guidelines when conducting an event on our behalf. No fundraiser will be considered if it involves taking credit card or financial information over the telephone or internet. You are responsible for all sales, marketing and promotion of the event. This is done so that The Family Resource Network staff can focus on the agency’s core fundraising activities such as the Mardi Gras, Golf Classic, Seaside Soiree and Walk for a Brighter Tomorrow. If you would like to publicize your event using promotional materials such as brochures, or advertising/public relations released to the mass media (newspapers, magazines, radio, TV) and reference The Family Resource Network as a beneficiary of funds, please contact Resource Development as we must review the materials to make sure they comply with our policies. The Family Resource Network is not in a position to supply funding for your event and will not be responsible for any debts incurred. Anybody wishing to receive a receipt from The Family Resource Network for tax purposes must make their donation via check made out to “The Family Resource Network” or process a donation via credit card through our donation site. Cash contributions cannot be verified and therefore we cannot provide a letter certifying the amount of the donation. Before the fundraiser, the organization or individual must download, complete and submit the Individual Fundraiser Registration Form. We will send you an acceptance letter from The Family Resource Network. You must receive this communication before we can move forward with your event. The event host should not use The Family Resource Network name to solicit its own sponsors, but can say that The Family Resource Network is the beneficiary of the activity. Let The Family Resource Network staff know the results of the event. Would you like to receive information and updates regarding your legislative district and area of concern? Use the form below and we’ll send you more information advocating for FRN. Share relevant posts on your blog or social profile. 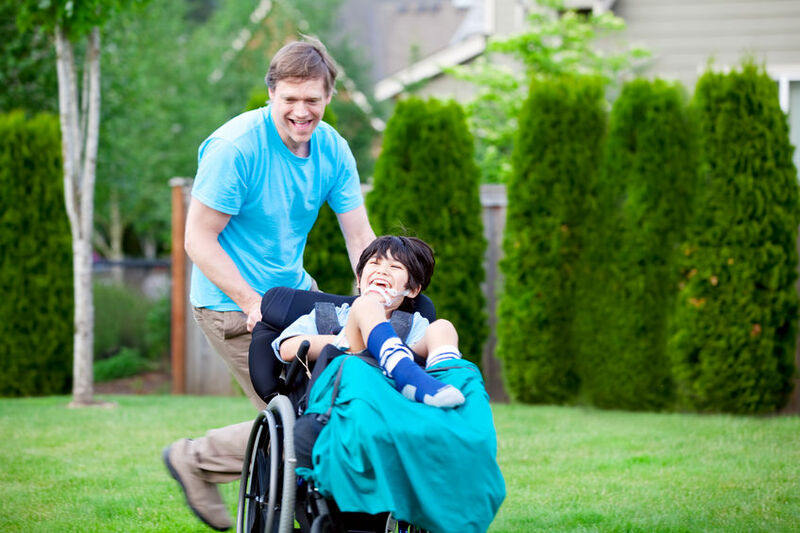 Connect with us on Facebook, Twitter, LinkedIn or Pinterest to become a resource for your network of family and friends affected by disabilities. Write a letter to the editor of your local paper. Share your story, or the story of a loved one, to bring greater awareness to the community that you reside. Share your personal experience with a disability or caring for someone with a disability on Healtheo360.com. You can be a patient, caregivers, friend or medical professional to share your story and build a network of peers to support and learn from each other. The website allows users (it’s free to sign up) to write or videotape their personal stories on various health issues. Let yours be heard. Find our community pages for Autism Family Services of NJ, Caregivers of NJ and the Epilepsy Services of NJ.